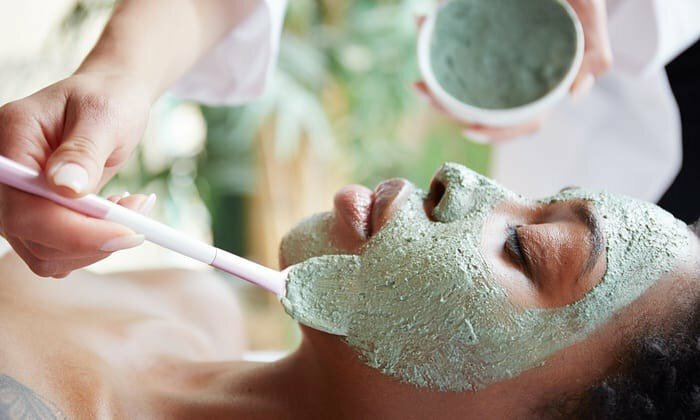 Book a full day of relaxation at Essence Salon/Spa and Retreat in Edmond. When in need of a new look or stress relief, come in and select from over 200 signature services. 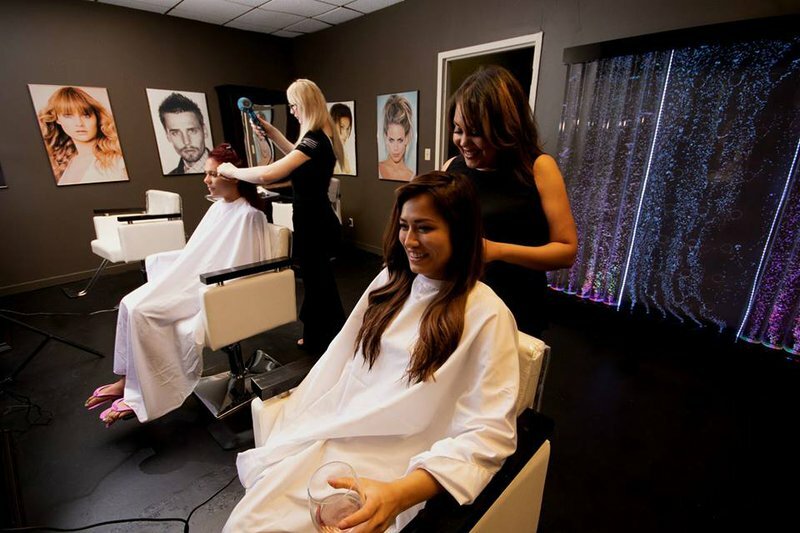 Men and women can come in for a luxurious haircut enriched with with all-natural spa amenities and services. 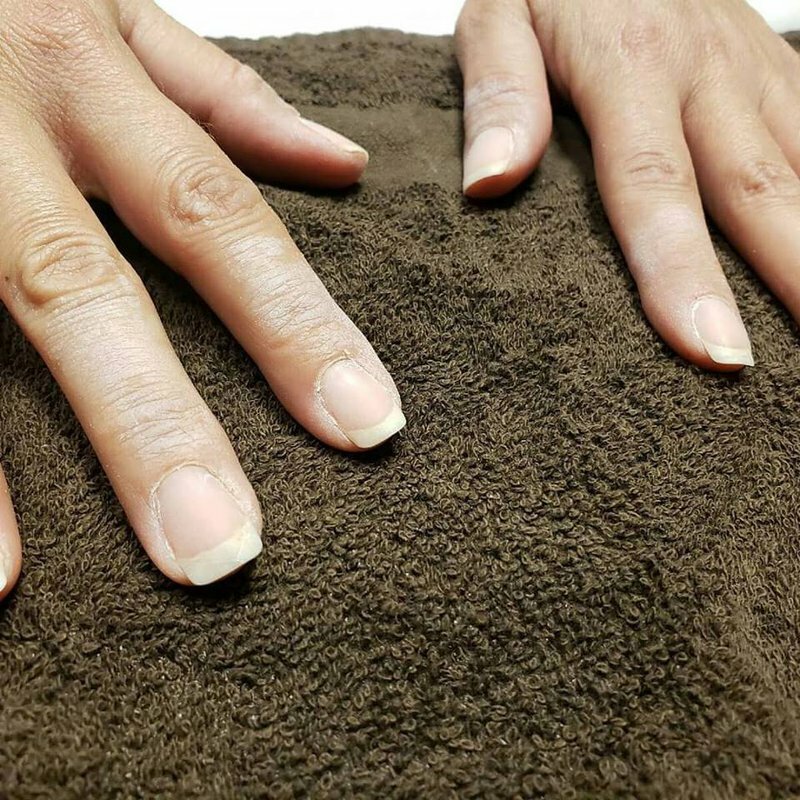 Essence Salon Spa and Retreat also offers over 20 signature manicures and pedicures, as well as organic facials, a V-Steam Sauna and waxing services. Located E of US Hwy 77 in Edmond.